A drug task force detective says two people openly sold marijuana pipes and bongs at the Fayette County Fair in southwestern Pennsylvania. Thirty-three-year-old Stephen Krug and 24-year-old Maria Zelik, both of Freedom, are charged with possession, conspiracy and possession with intent to deliver drug paraphernalia. 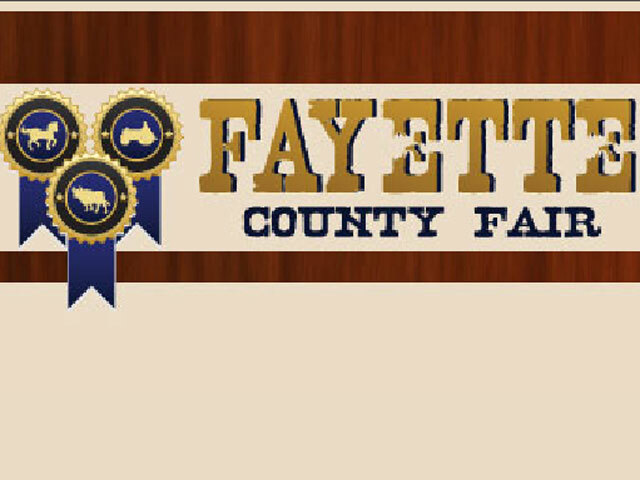 County task force Detective Ryan Reese says they rented a booth at the Fayette fair where they displayed a water bong, dozens of glass and wooden pipes, a digital scale and other drug-related products. A sign said the products were for tobacco use only. But the clear-eyed Det. Reese says he asked the couple, "When did you ever see anybody smoke tobacco out of a water bong?," and also why they needed a digital scale, which is commonly used to weigh marijuana but not tobacco. Not all is fair at the county fair.